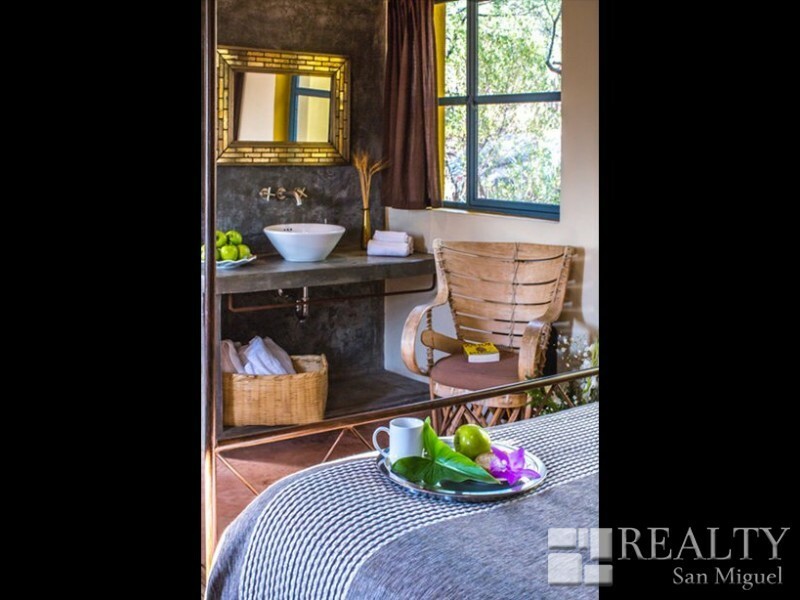 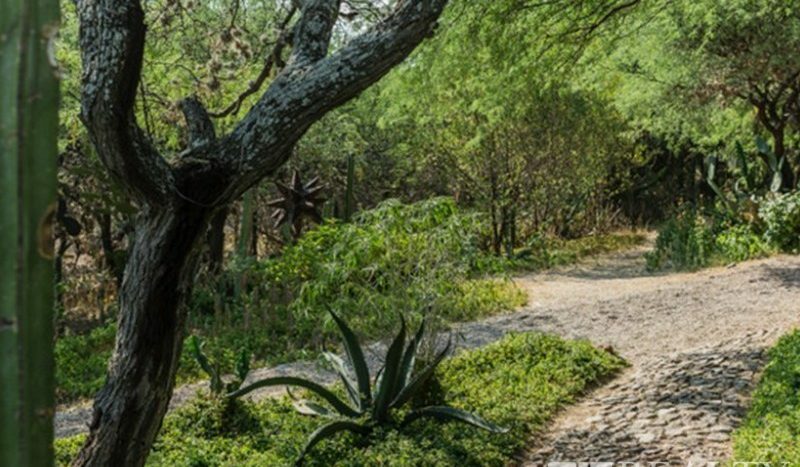 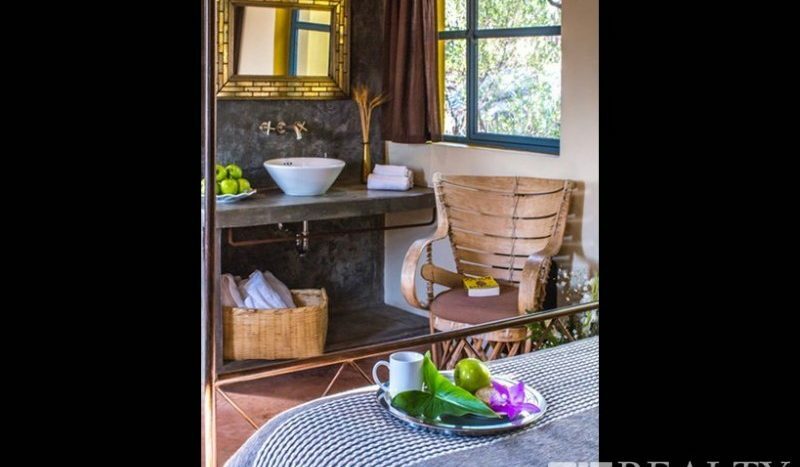 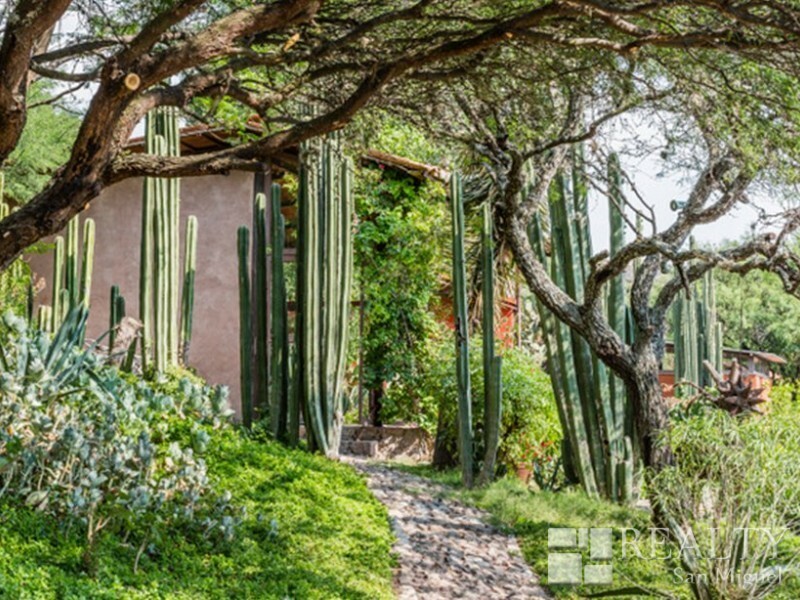 The Retreat Hotel & Spa is located just outside San Miguel de Allende, on the picturesque Ruta de Vino. 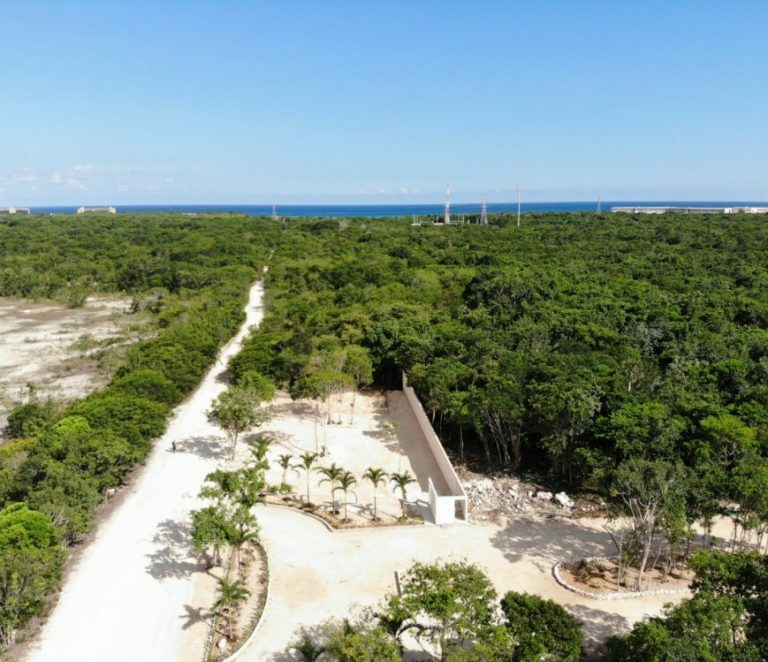 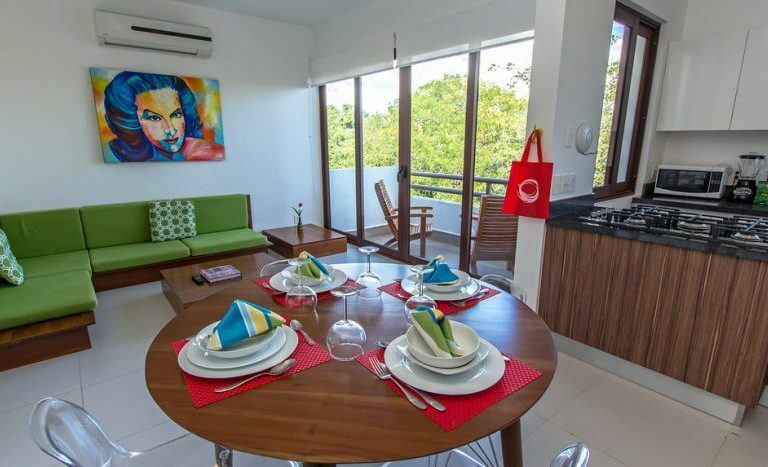 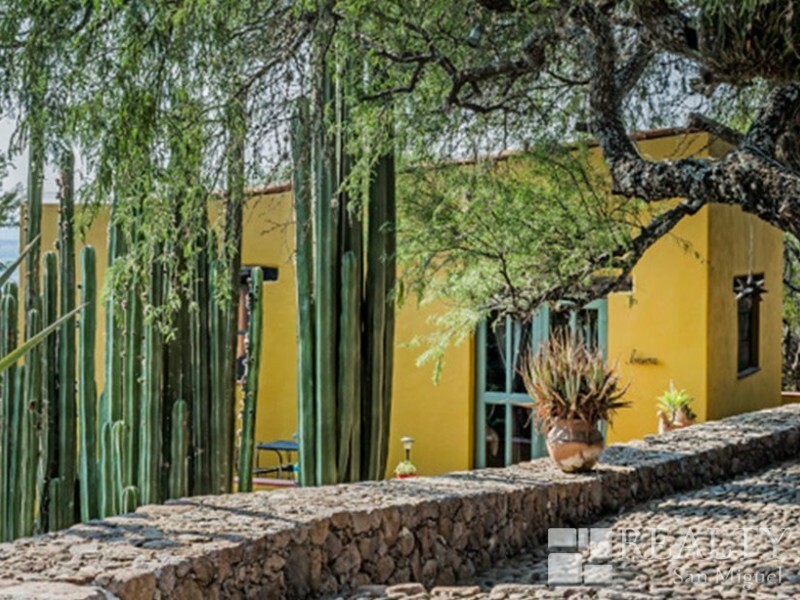 Visitors from around the world fall in love with the city’s Spanish colonial architecture, culture and culinary scene, as well as its spectacular natural beauty. 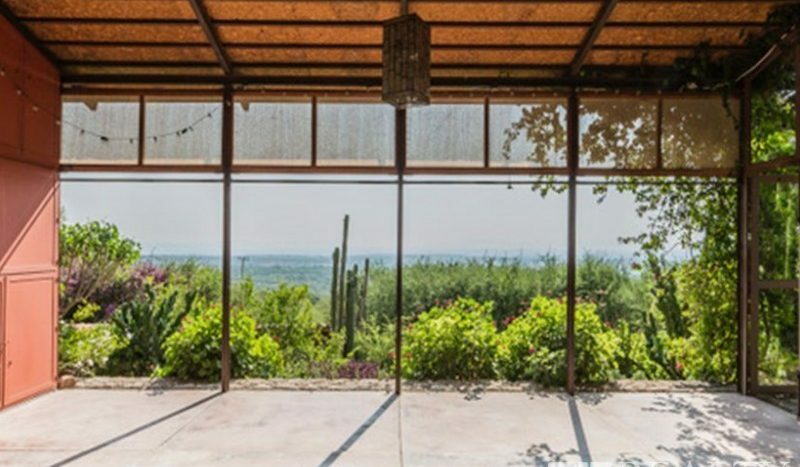 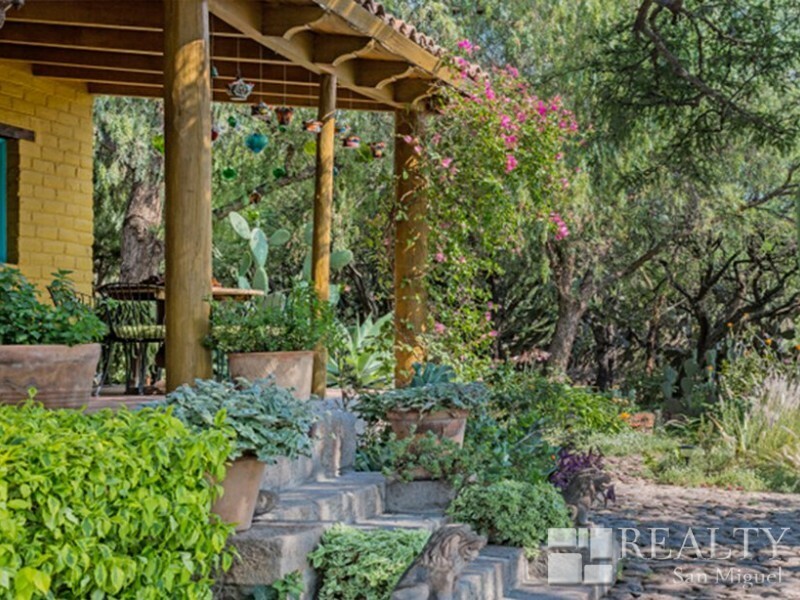 Retreat is set on seven hectares, perched on a high ridge with views over the Rio Laja valley. 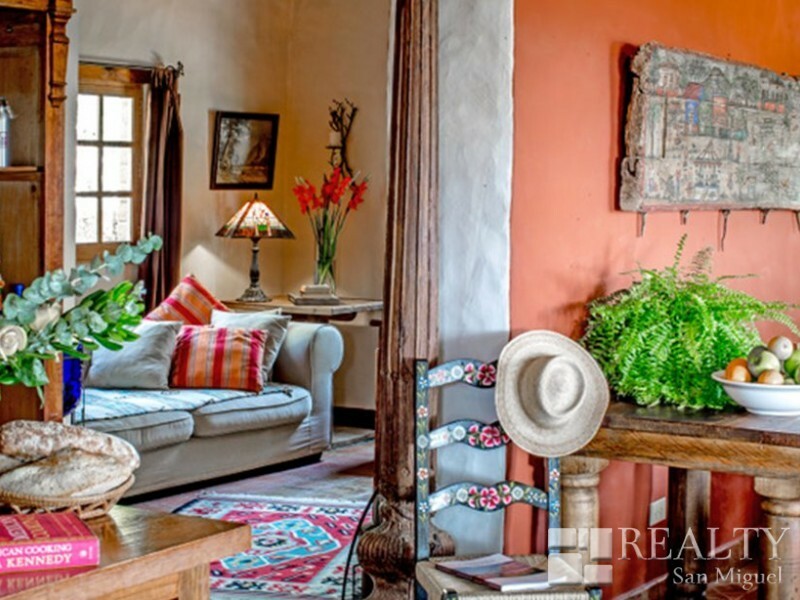 The San Miguel de Allende hotel and spa for sale includes 4 guest cottages, main lodge with professional kitchen, principal residence and spa facilities. 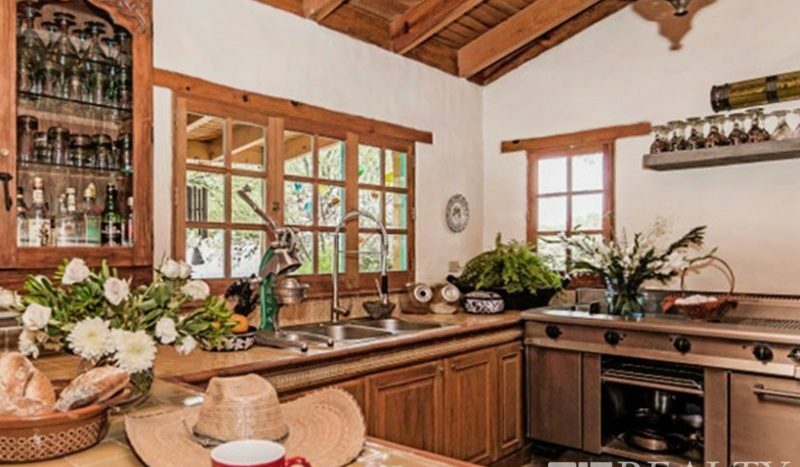 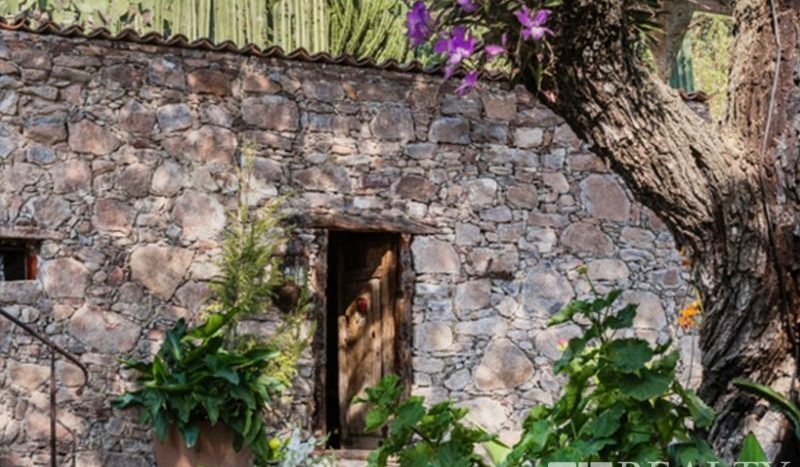 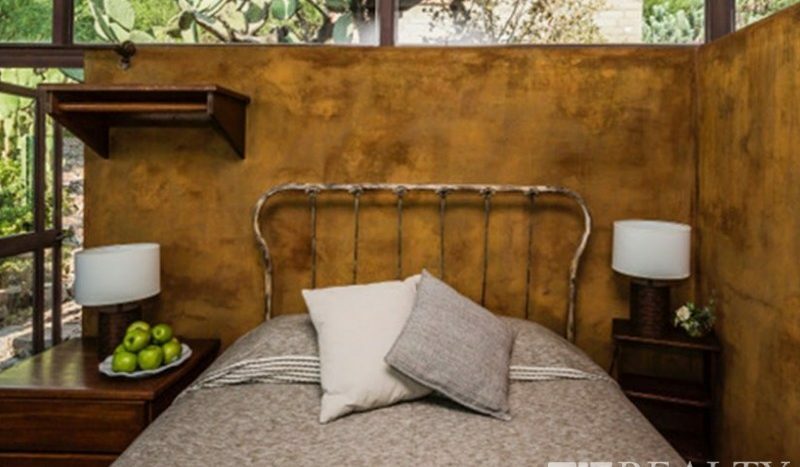 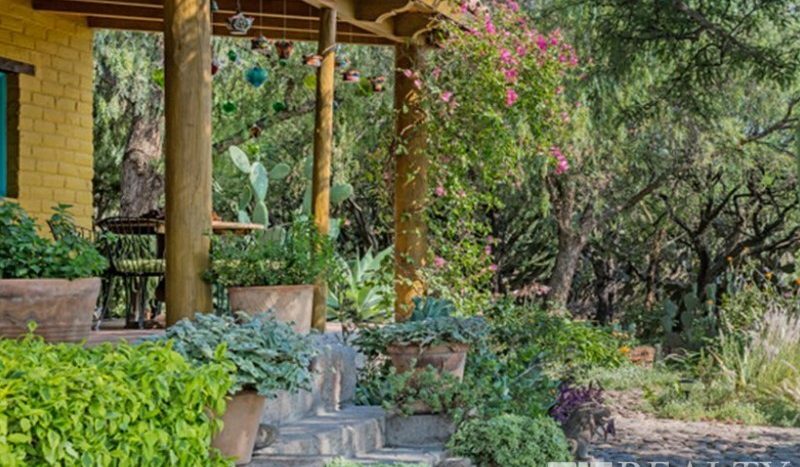 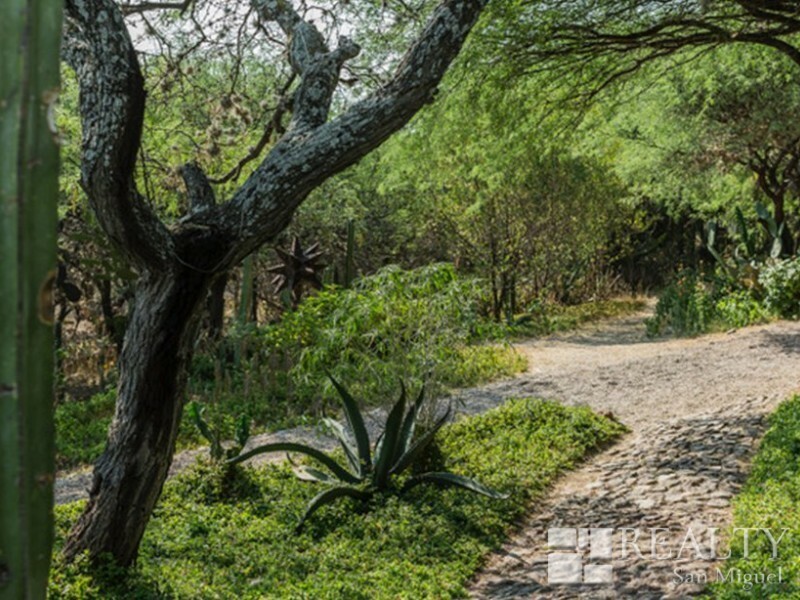 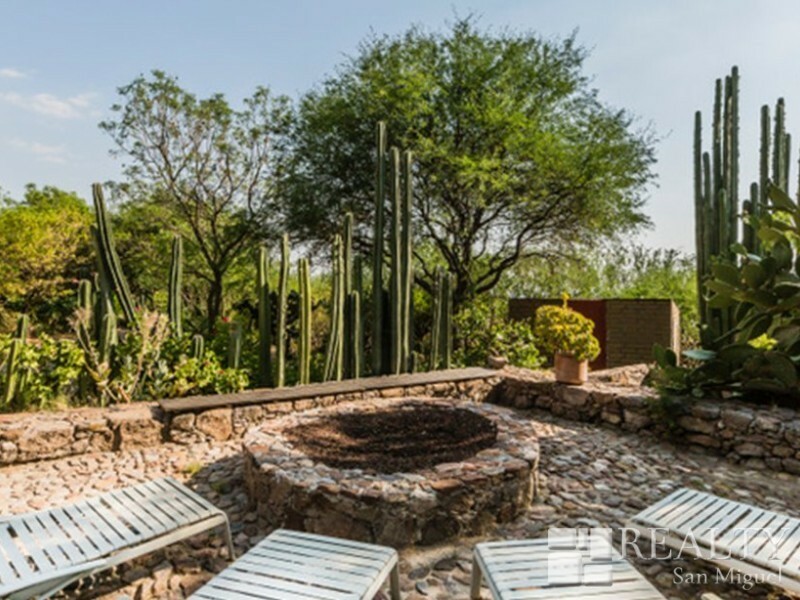 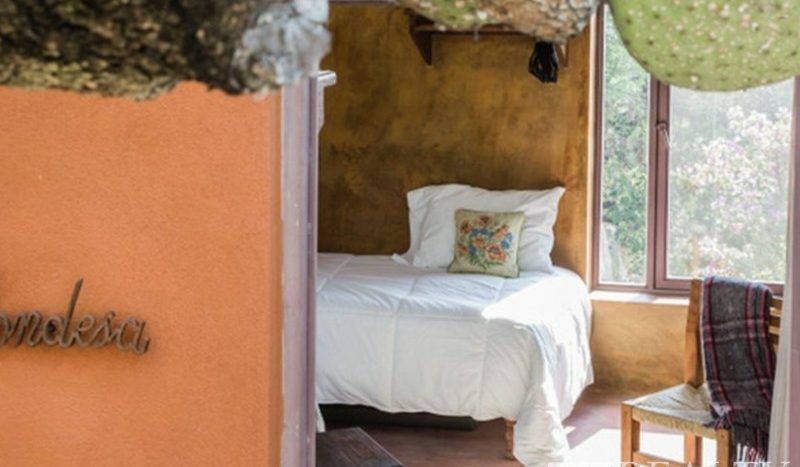 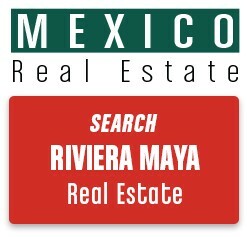 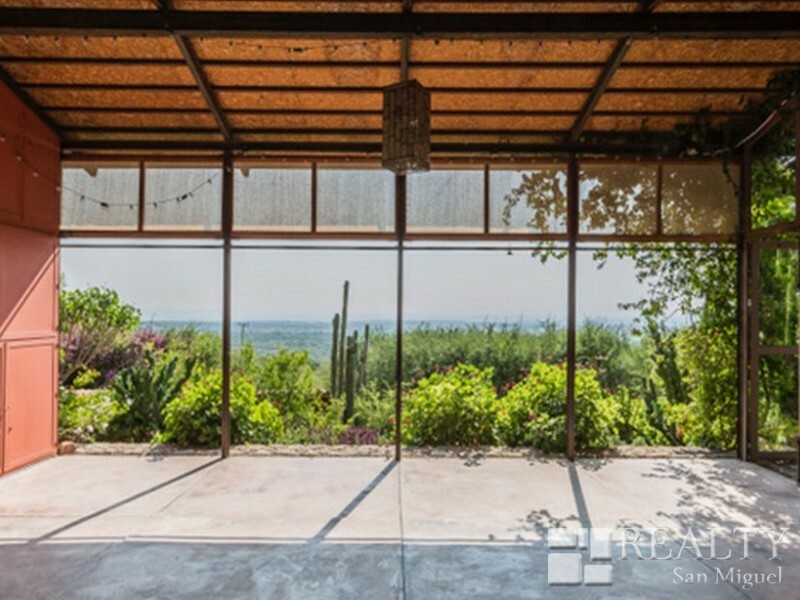 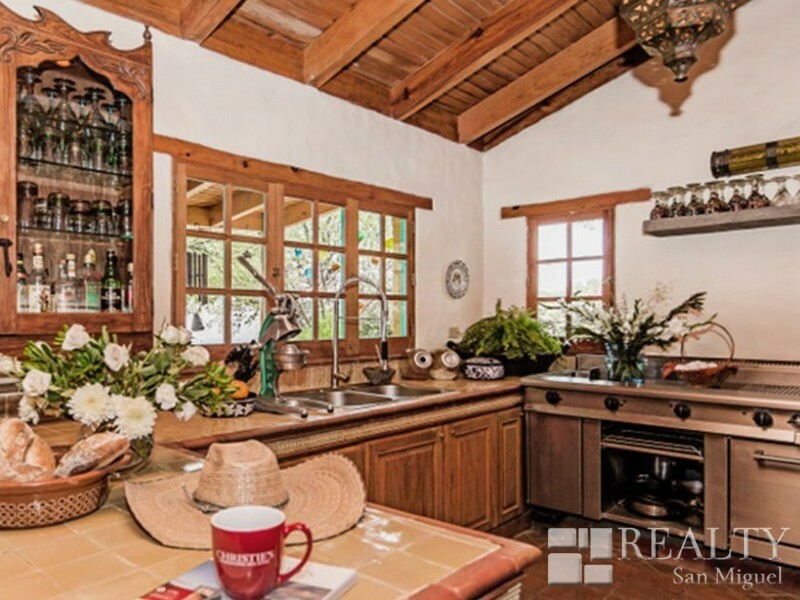 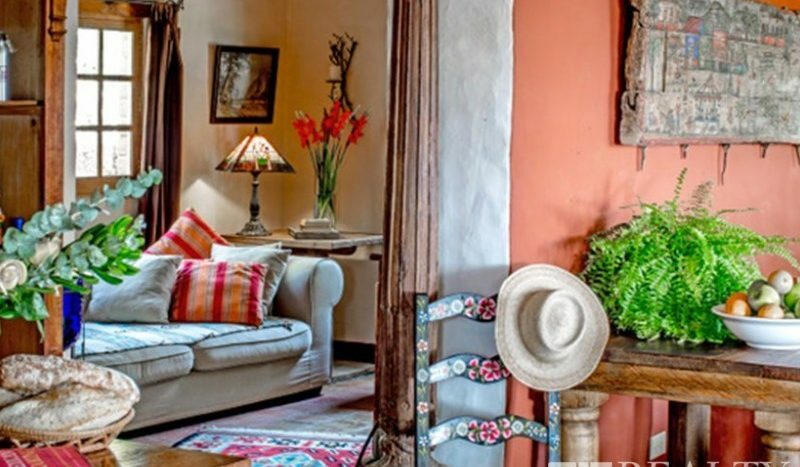 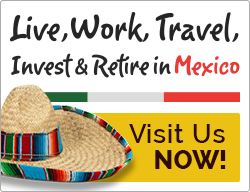 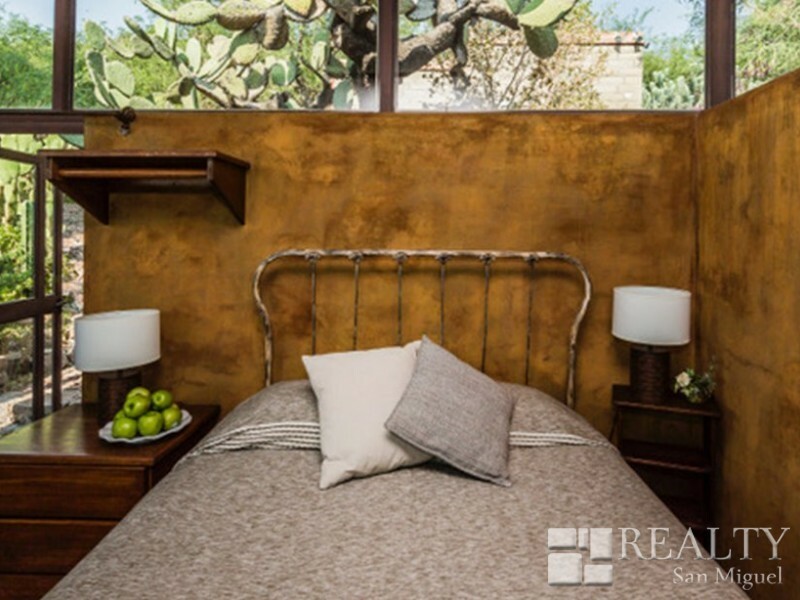 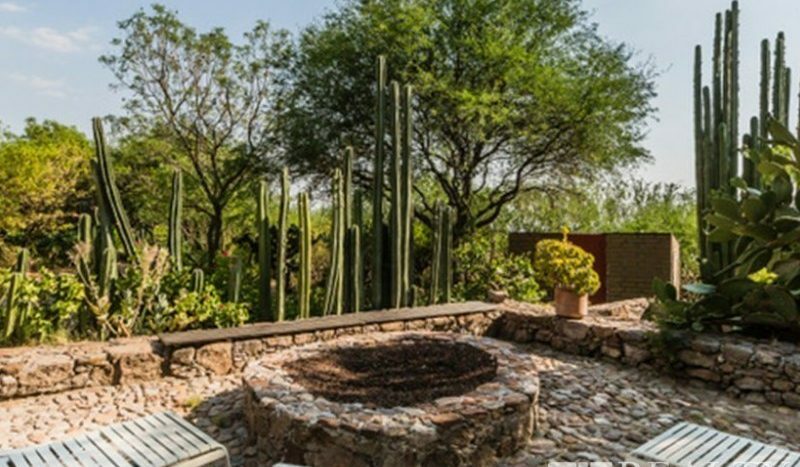 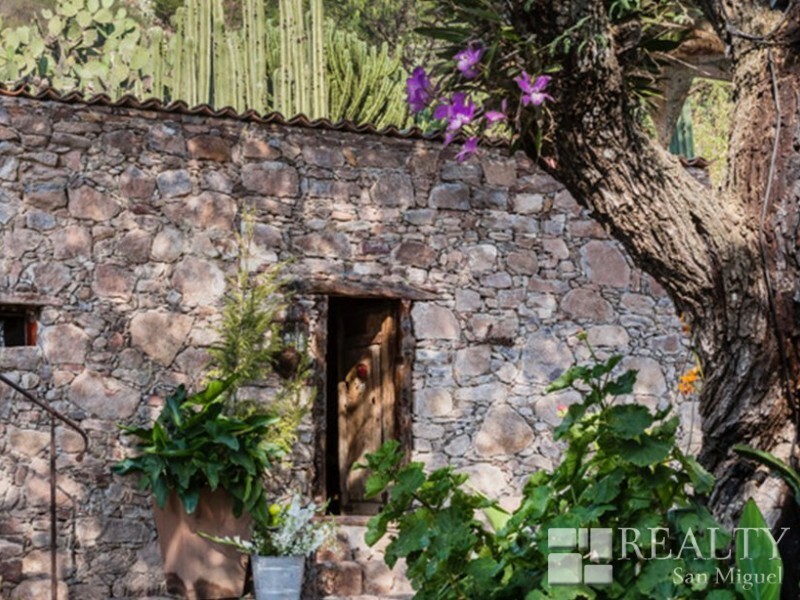 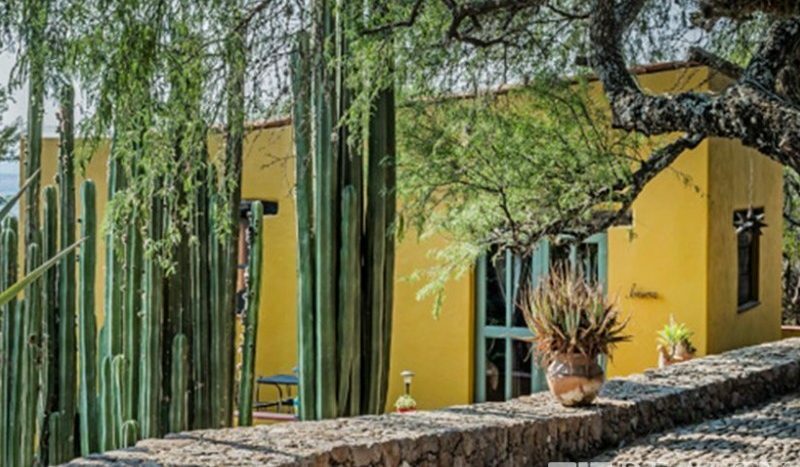 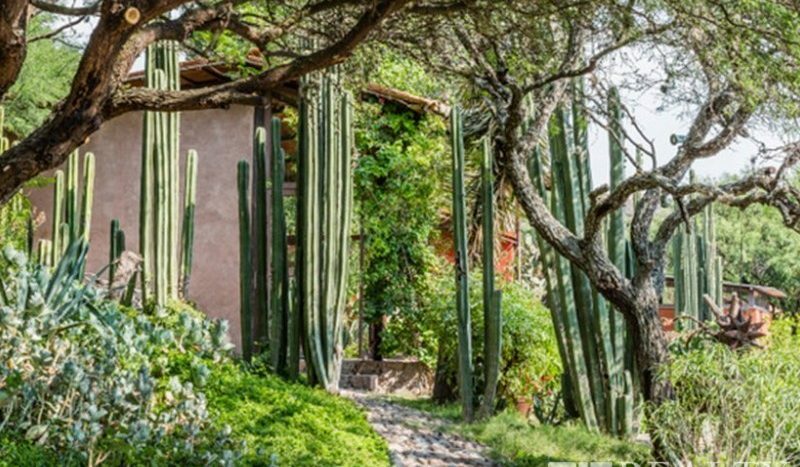 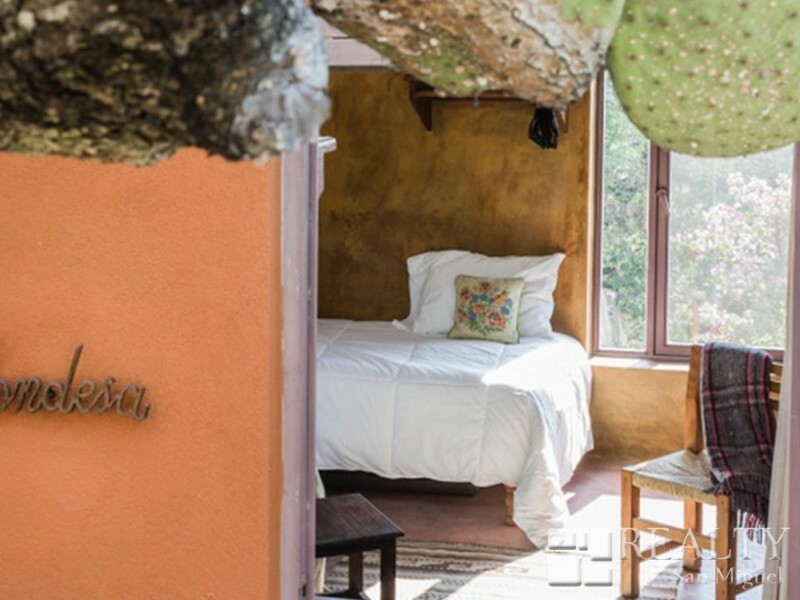 The entire San Miguel de Allende property offers a unique blend of rustic charm and elegance. 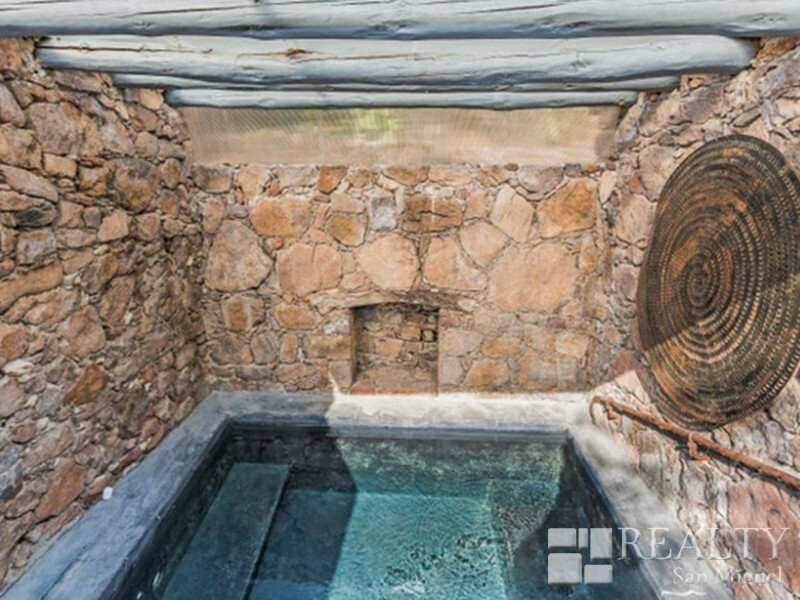 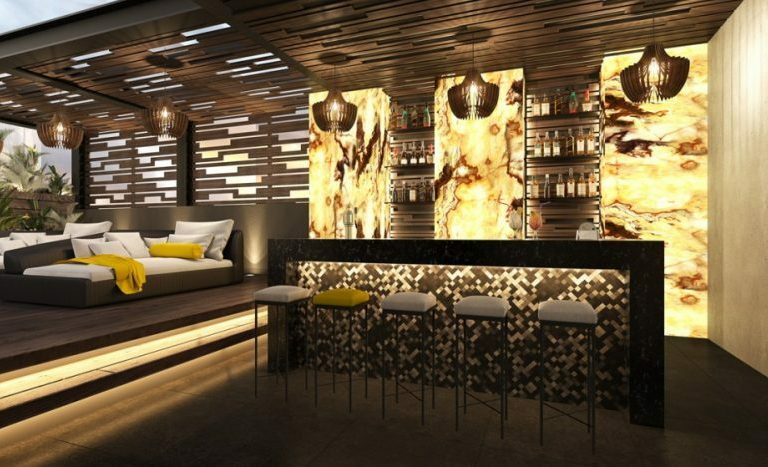 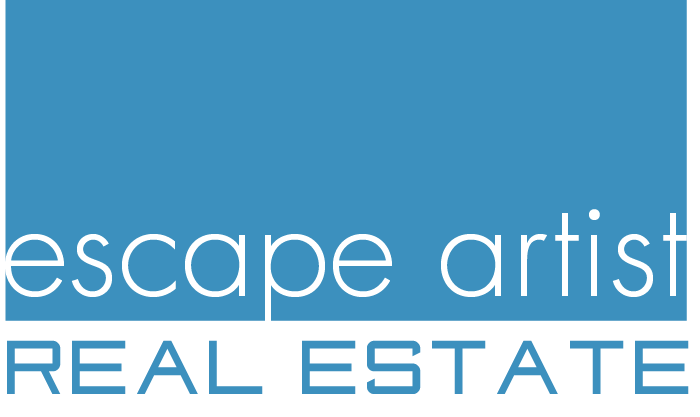 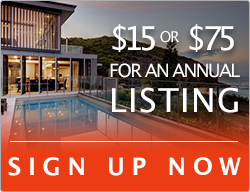 Spa facilities include steam room, jet pool and yoga pavilion. 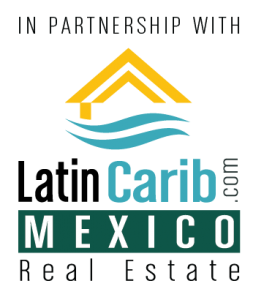 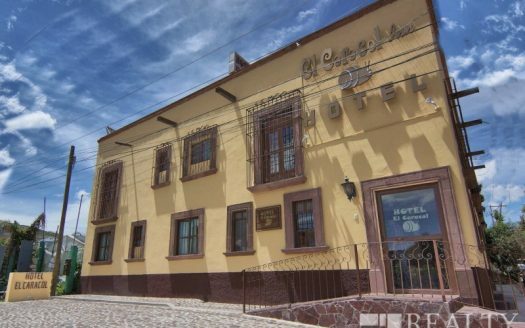 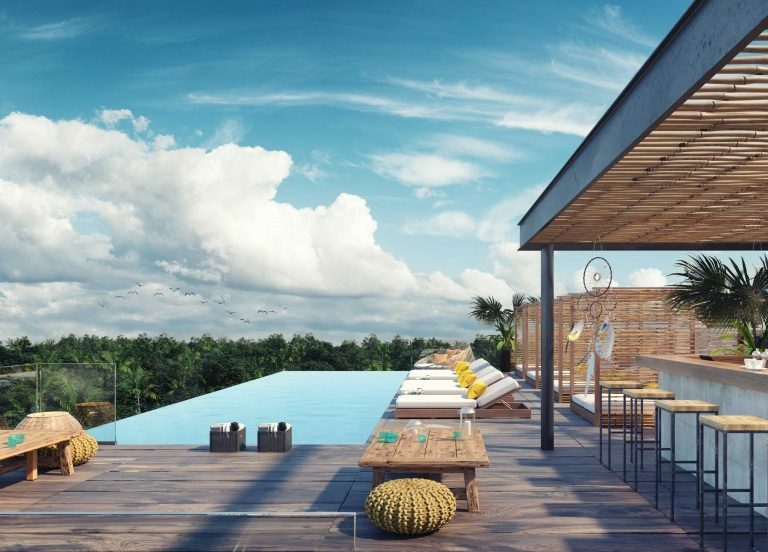 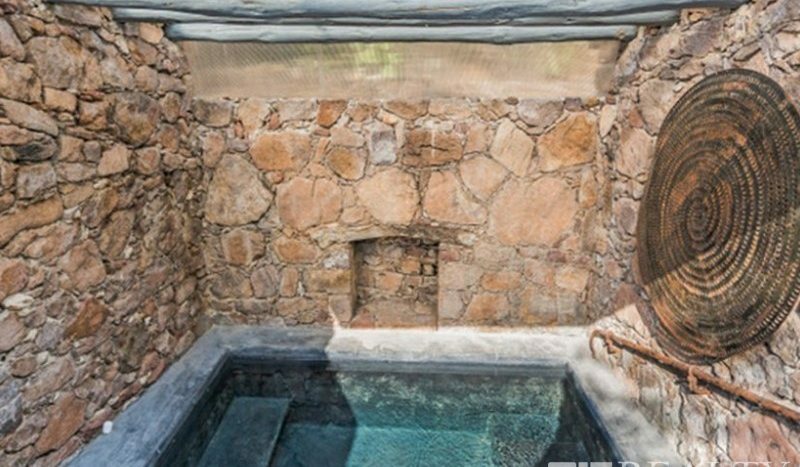 With fantastic commercial potential and opportunity for expansion, please get in touch for more information about this San Miguel de Allende hotel and spa for sale in Mexico.